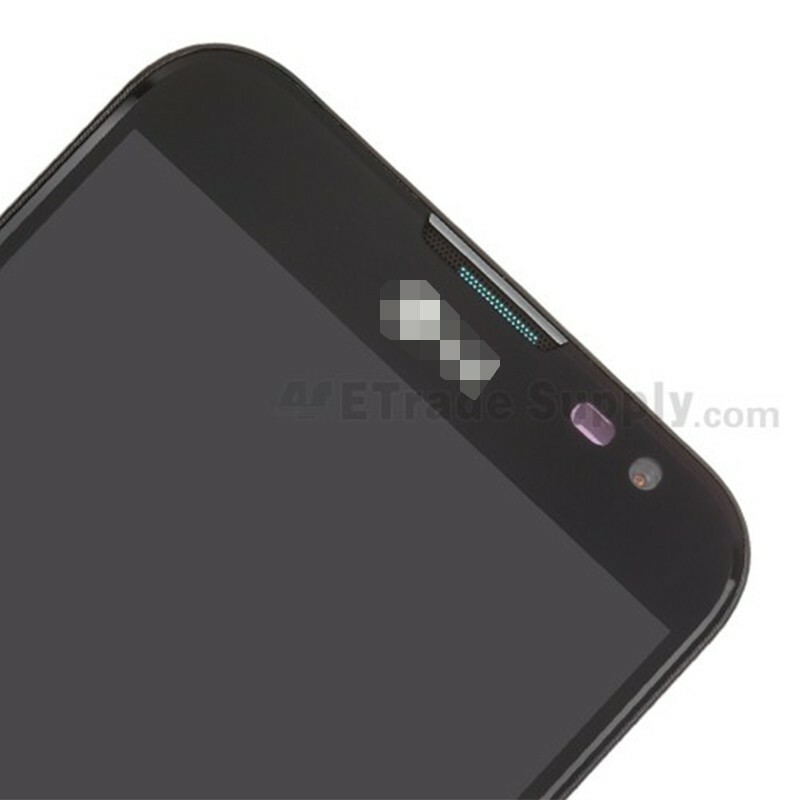 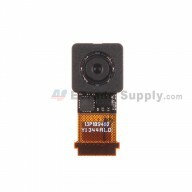 The LG Optimus G Pro E980 Complete Front Housing Assembly with LCD screen and digitizer contains the following components: front housing, LCD screen, digitizer touch screen, keypad and charging port flex cable ribbon. 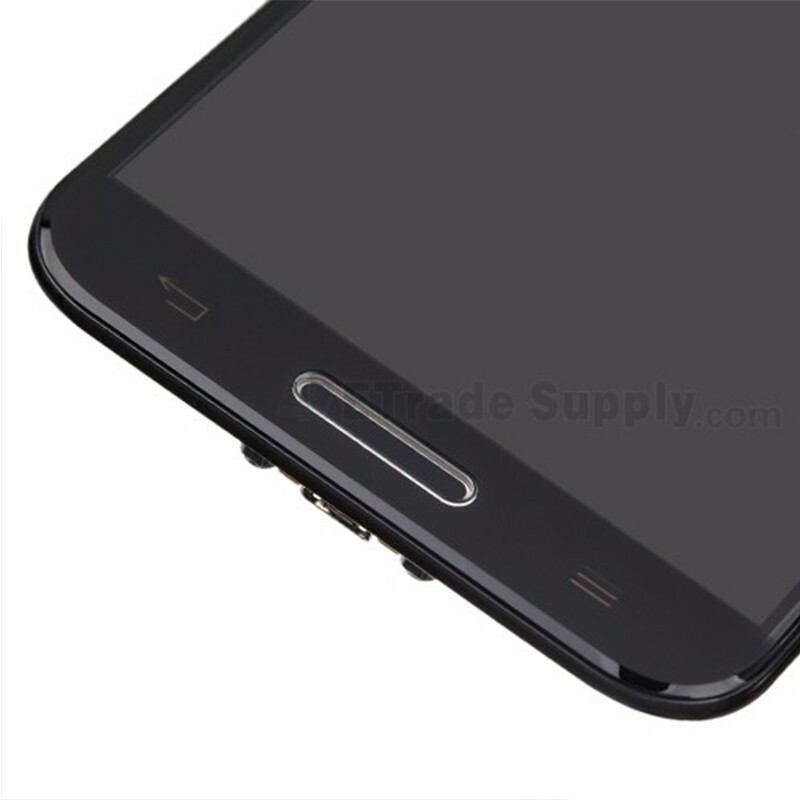 Using this LG Optimus G Pro E980 Complete Front Housing Assembly with LCD screen and digitizer to replace your damaged LG Optimus G Pro E980 is easy, cause you don't need to separate front housing from the LCD assembly. 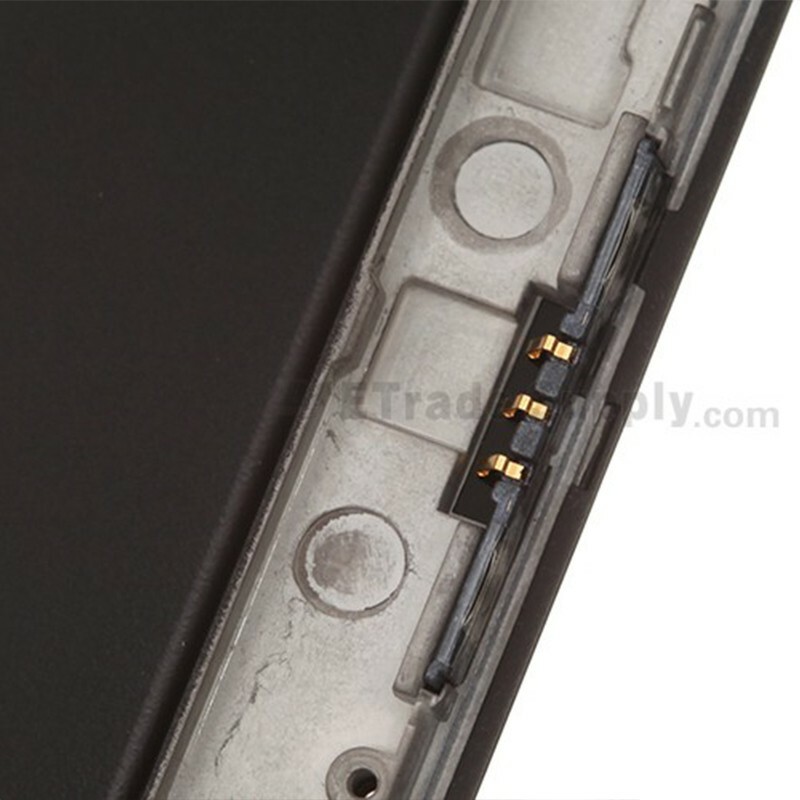 Power off the phone then take out the battery door and battery. 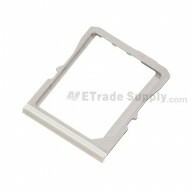 Remove the rear housing, mother board and other inner components. 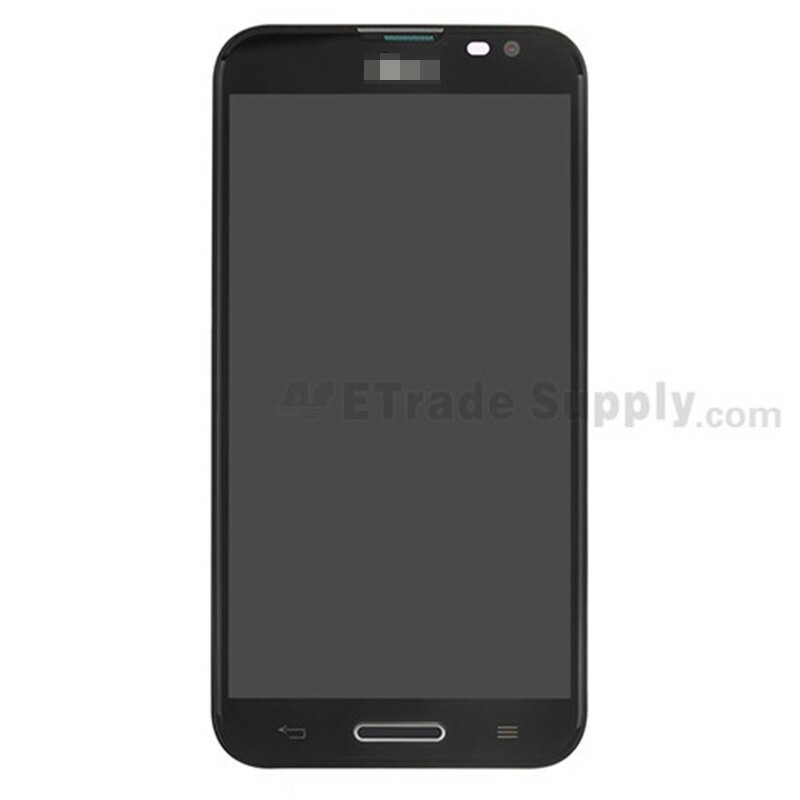 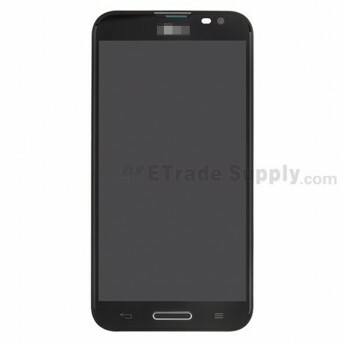 Replace your new LG Optimus G Pro E980 Complete Front Housing Assembly with LCD screen and digitizer.